It was obvious we’d need security. Here’s the Jeffro Security team of Big Ed & Mr. Bill. 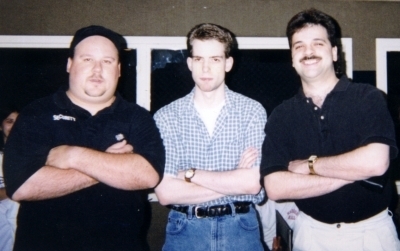 Published December 8, 2015 at 400 × 251 in 92.7 Kiss-FM / Chicago, IL (1998-99).